After the fall of the Alamo and the massacre at Goliad, times in Texas were uncertain at best. 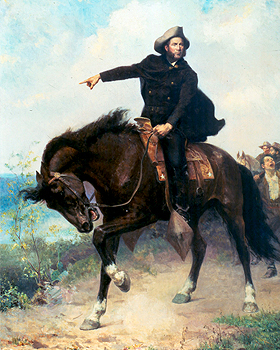 General Sam Houston took the army on a retreat to the east. 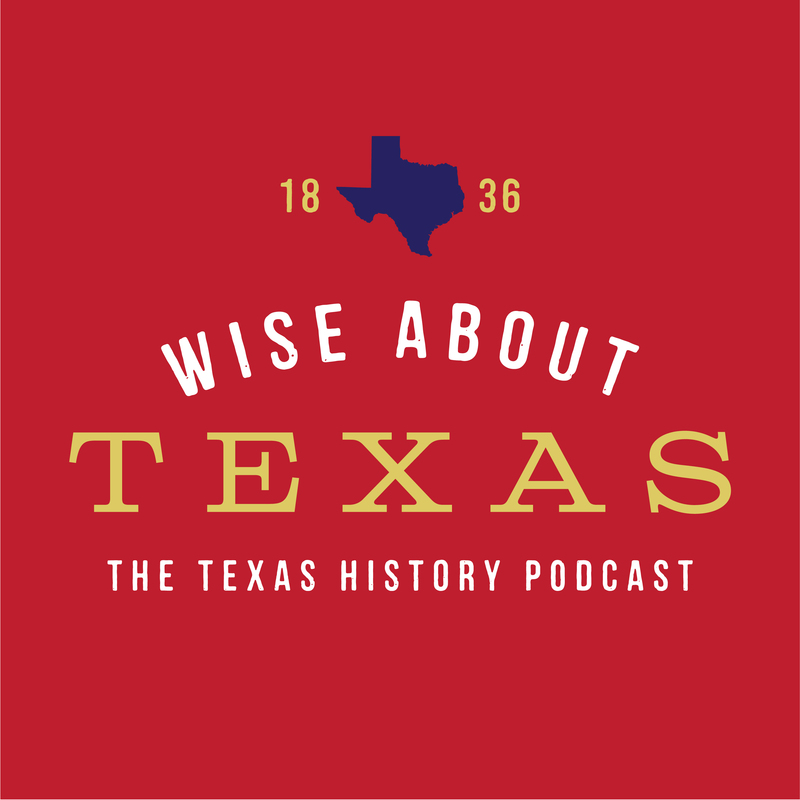 In this episode learn how the Texian army made it to San Jacinto and some of the side stories and important questions raised during that time. 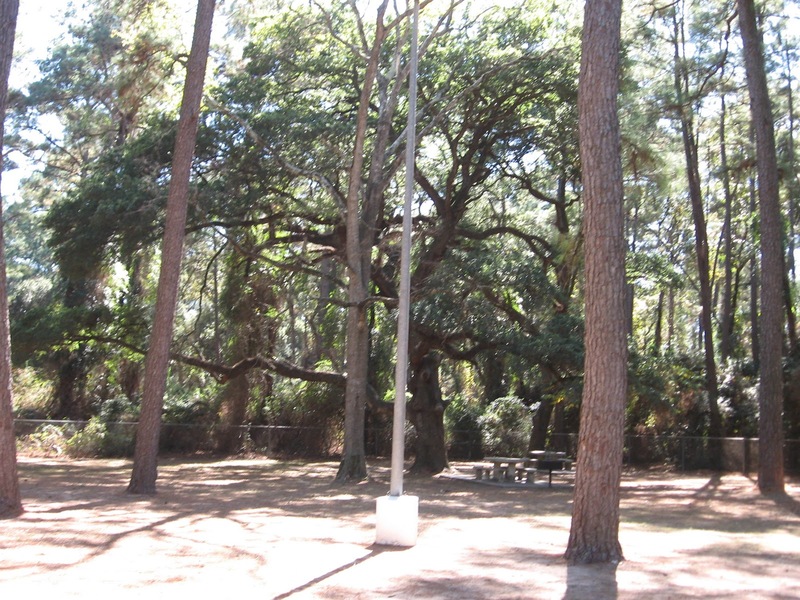 Follow the Texian army as it marches across Texas to its destiny at San Jacinto. Texas. I love your offerings (books), but consider them a bit pricy for my taste. I wish it were not so as the books would make great gifts for my children and grandchildren in their present dumbed down school systems. I am also the author of the teacher award to encourage teachers to teach Texas history thru the Decendents. Too bad every seventh grade teacher doesn’t have a copy of your library as reference books. Thanks for your comments! I’m a little confused on the books though as I don’t sell anything. I am very pleased to hear about your relation to Judge Calder. I hope you’ve listened to the episode about the first judges of Texas because his adventure with Benjamin C. Franklin after the battle of San Jacinto is central to the episode. Thanks for listening! Really enjoying this and passing it along to friends and family. In the future, a series on the main immigrant groups would be interesting. The Swedes, Germans, Czechs, etc. Thanks for your comment! I will definitely plan to discuss the wonderful and diverse immigrant populations of Texas. My mother was a writer and wrote a lot of stories on Texas history, she passed away about 5 years ago, so it is nice to find a replacement for all of the stories that she used to tell. She was so smitten with the early history of Texas that she gave me the names Daniel and Houston when I was born. I got teased a lot about that when I was in grade school, now I just find it interesting and a good conversation starter. Keep up the good work. Thanks for writing and thanks for listening!